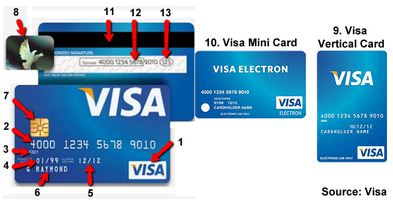 Get fake American Express credit card number with CVV and Expiry date for testing only! How to get a American Express card number? The vast majority of American Express credit card numbers start with 34, 37 and are 15-digit long, The credit card number must pass the Luhn Algorithm Check. Every American Express credit card has a specifically prefix like: 34 or 37. Disclaimer: Credit card numbers generated from Getnewidentity.com could pass Luhn Algorithm Check, But they are fake credit card numbers. The numbers could not commit frauds and harming its clients from on-line banking services; on-line investment of funds for others; providing insurance information regarding customer's accounts and general insurance information. The result are solely for testing and educational purpose only. Use at your own risk!